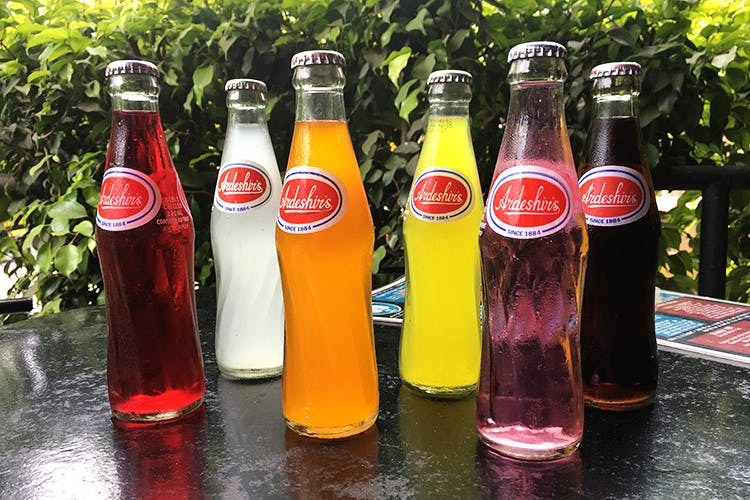 While commercial soft drinks have taken over the markets in the last two decades, Pune’s very own beverage brand, Ardeshir’s continues to thrive as a local favourite and has witnessed a long successful run ever since its inception in early 1884. Started by Ardeshir Irani, this drink was highly popular among the British soldiers back in the 19th century. Today, after 133 years, the homegrown brand, now run by Murzban Irani, supplies drinks to restaurants in and around Camp and MG Road, including Dorabjee’s, George, Radio Hotel and more. Ardeshir’s retail outlet is located inside a quaint archaic house on Sharbatwala Chowk. Known for its soda and raspberry drinks, Ardeshir’s today boasts of 10 varieties of flavours including lemon, orange, green apple, jeera and an exotic combination of peach and raspberry melba. What worked for Ardeshir’s over the years, is perhaps their pricing strategy. At 2002, when the soft drink war was at its peak, the company comfortably sold drinks priced at INR 3.50, and interestingly enough saw a good profit margin. Today, Ardeshir beverages are priced between INR 7 and INR 15. And, the taste? Unchanged, unadulterated…good enough to take you down the memory lanes when Pune was still called Poona! Next time you’re at Dorabjee’s, digging into chicken biryani, make sure you give Ardeshir’s soft drink a try. Our recommendation? The classic raspberry!